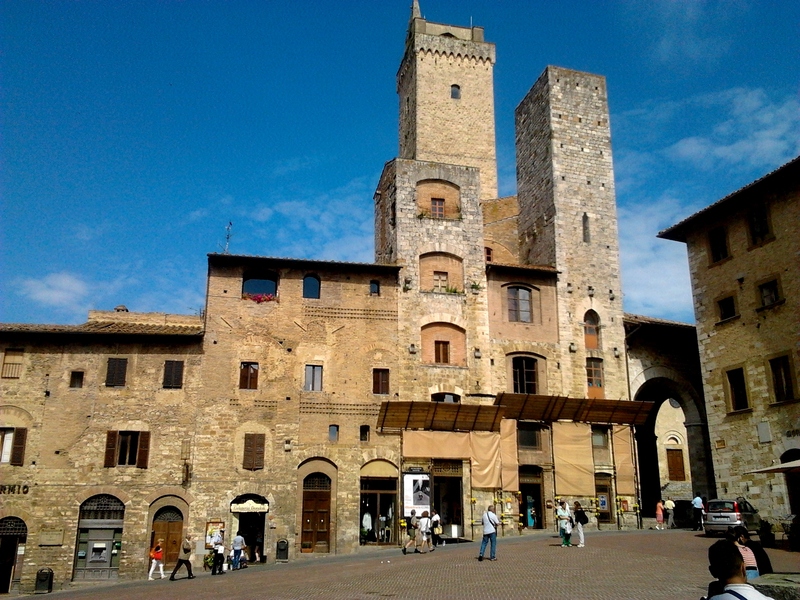 “If a traveller coming in San Gimignano wonders what he is going to visit, he should try and figure out what place is this, still surrounded by its walls; characterized by its towers known all around the world; cut in two by the main street that was named Via Francigena which was one of the most important street of Christianity. 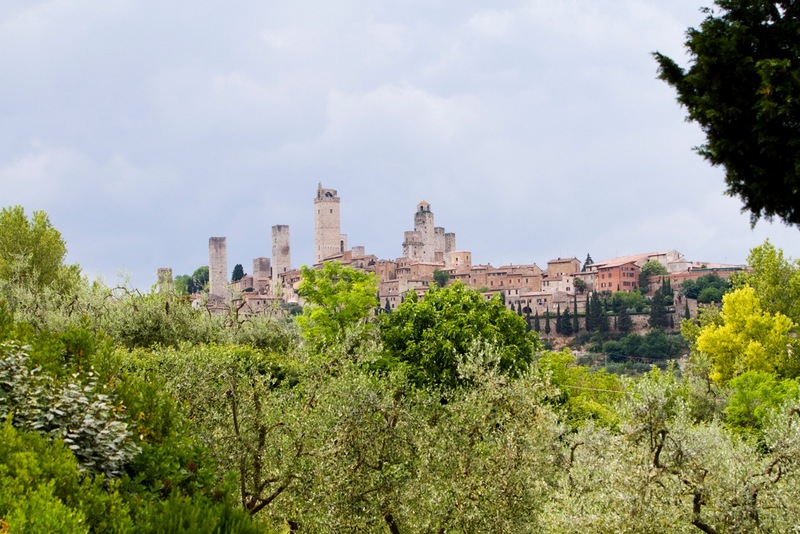 A town nestled in the middle of one of the most beautiful Italian countryside between the lands of the fleur de lis and Siena, but also the centre of the historical and cultural area Val d’Elsa, which had and still has its peculiarities”. 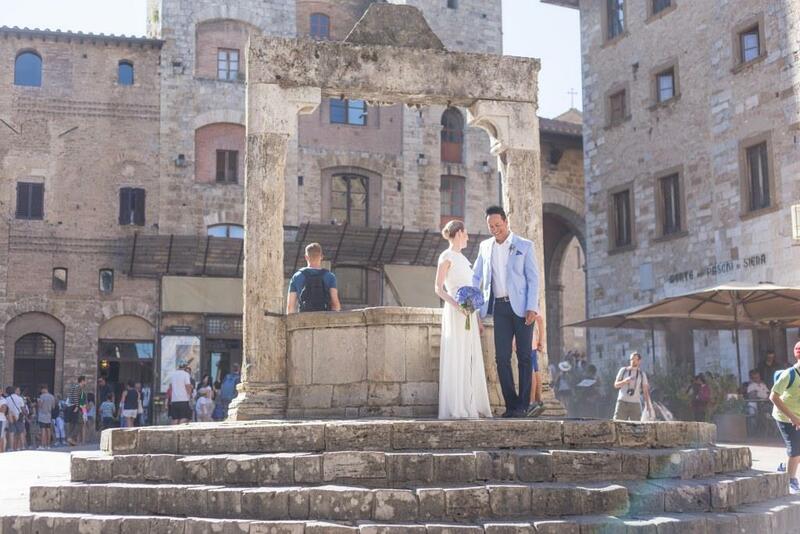 These are the words to describe San Gimignano from the official website. A fantastic location for a fabulous wedding! 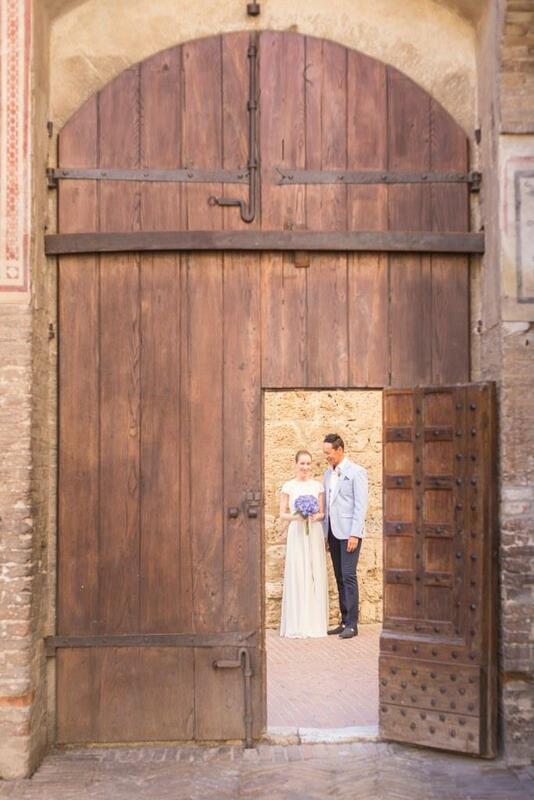 My husband and I decided to elope while planning a holiday in Italy. 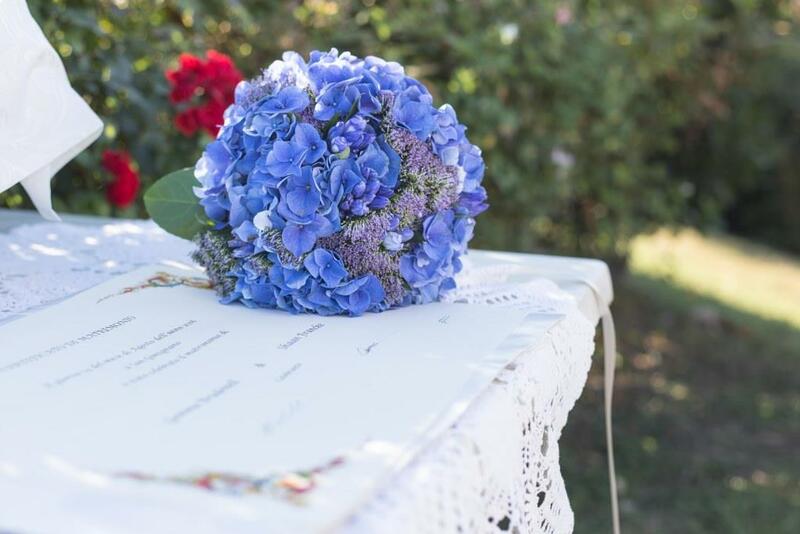 We knew virtually nothing about the place or organising a wedding in another country. Turns out we didn’t need to because we found Silvia! She responded to all emails promptly (within 24 hours which was brilliant considering the time difference between Australia and Italy). The wedding was so special, romantic, unique, and totally stress free (I’m sure very few brides can say that). Everything went smoothly and she really created our dream wedding. Shaan and I were able to relax and just have fun. Silvia is a lovely person who truly cares for the couple’s happiness. She organised a wonderful setting, photographer and celebrant. She even found my favourite flowers when they weren’t in season and had three bouquets so they would survive the 36 degree heat. We can’t thank you enough Silvia.